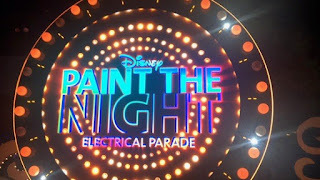 Disneyland has only had two successful night parades in its over 60-year history, the Main Street Electrical Parade, and the Paint the Night Parade. The parade was a clone of the parade of the same name from Hong Kong Disneyland. However, the Disneyland version when it opened had two new floats when it opened during the Diamond Celebration. One was a drum float in reference to the Casey Jr. section of the Main Street Electrical Parade. The other was a new Frozen themed float featuring Elsa's ice castle. 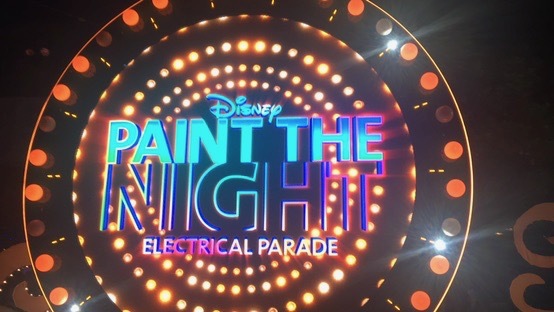 Then the parade underwent a two-year refurbishment, during which the Main Street Electrical Parade returned. Then it returned, but this time it was in California Adventure. Honestly, this parade fits better there. Almost every section of the parade has a ride or land. The Cars franchise has Cars land. Toy Story has Toy Story Midway Mania. Monsters Inc. has a ride. And so on. But one float quite literally did not fit in this new park. The Frozen float could not make it under the Buena Vista Street trolley wires, so it did not reappear. 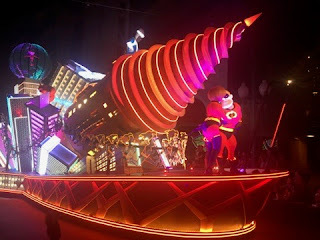 Instead, a new parade float themed to the Incredibles replaced it. This (shorter) float features the Incredibles and Frozone fighting the Underminer. Then in late 2018, the parade closed again for the holidays. Hopefully, it will not take another two years for it to return this time.